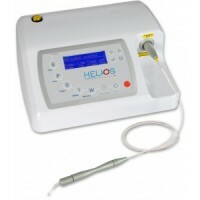 Helios HL5 DIODE LASER 980nm 5W Package. The price includes training! Features: whitening, endo, soft tissue cutting and more.